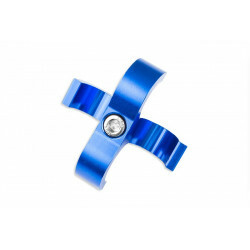 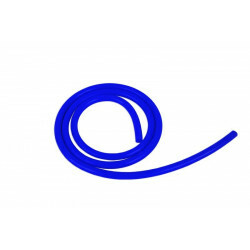 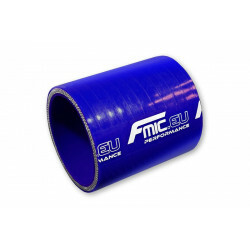 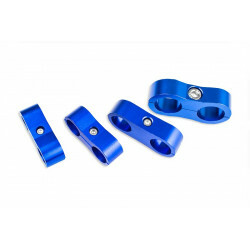 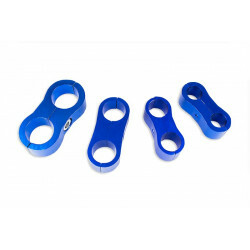 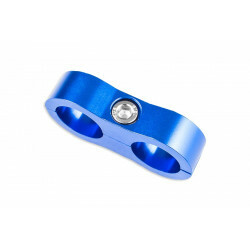 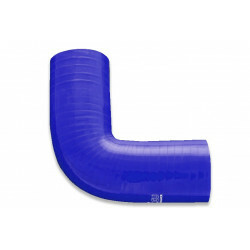 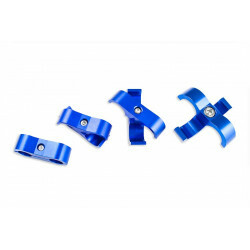 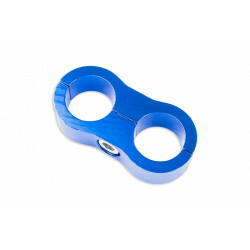 Dual CLIPS hose fuel pipe clamp cable made of high quality aluminium using a CNC machine, colour: blue. 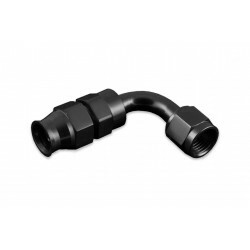 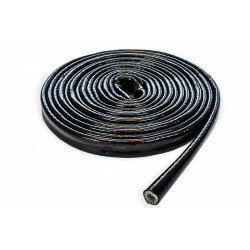 Suitable for installation of AN6 hoses (hose diameter: 8 mm). 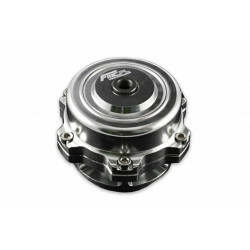 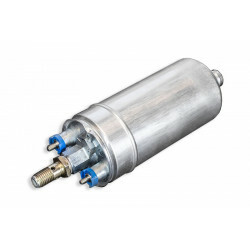 It is perfect for motor sports in the design of the fuel system, the lubrication system, etc.